What happens when I decide that the bulk of a year’s preaching will be coming from the New Testament? 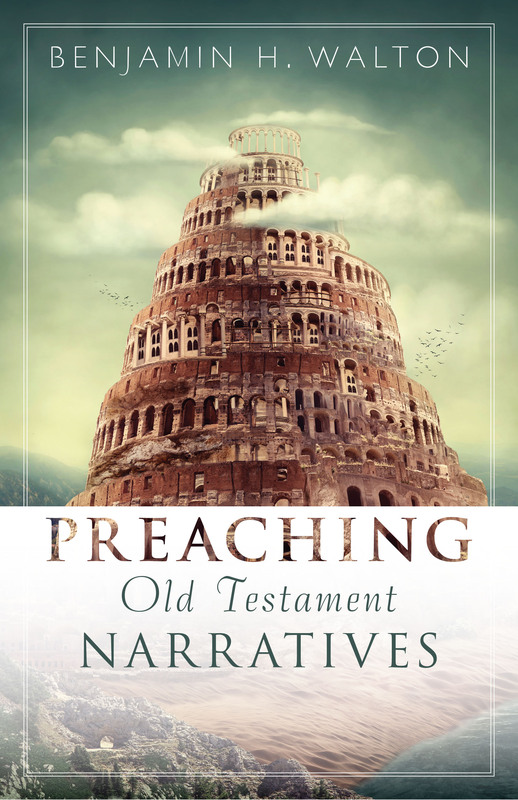 I get a book called Preaching Old Testament Narratives for review. And I like it. So I’m already plotting 2018 sermons. Benjamin H. Walton runs a service called “PreachingWorks.” That he didn’t try to be trendy and use an “x” for the “ks” raises my opinion of him in the first place. But, the reason you’re reading this is to find out about his book, Preaching Old Testament Narratives. Let us, then, get down to business. Now, for those who are willing to admit that genre matters in Biblical interpretation, Walton’s book has several things to commend it. First, he addresses why Old Testament narrative should be approached differently than direct commands or poetry. Second, he explains some of the pitfalls of poor approaches to preaching from Old Testament narrative. This closes with a note of encouragement as Walton acknowledges that many who struggle with the hows of preaching still love the why—and still desire to handle the Word of God with excellence. The hinge of this work is the idea of a “complete unit of thought.” Walton’s view is that preaching OT narrative requires making the right choice of a passage—not too much and not too little. This concept is illustrated with a look at 2 Samuel 11-12. Next, Walton moves on to methods of delivery. It is a book on preaching, which is hermeneutics shared with a group. This section is the strength of the book as the reader is guided in moving from the theology of the unit of thought into a take home truth. That is the necessity at hand—take home truths for the hearers is the point. Walton also makes clear how to connect the Cross and salvation into the Old Testament message without getting too strained in the connection. This is a handy reference for a preacher wanting to hone up the skills before diving into the narrative portions of the Old Testament. Not quite a must-have, but definitely a will-use. Book received from Kregel Academic/Ministry for review.